My favourite drink. I do try not to drink too much of it but I prefer it over Diet Coke any day! I prefer it in cans over a bottle as it stays fizzy longer. My girlfriend absolutely loves this stuff!! Hands down better than Diet Coke. I enjoy using it as a mix for rum as it seems to bring out the flavour of the rum better. 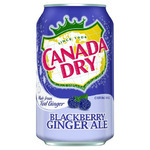 Once in a while I have a can as I don’t drink a lot of pop. Always tastes great!! 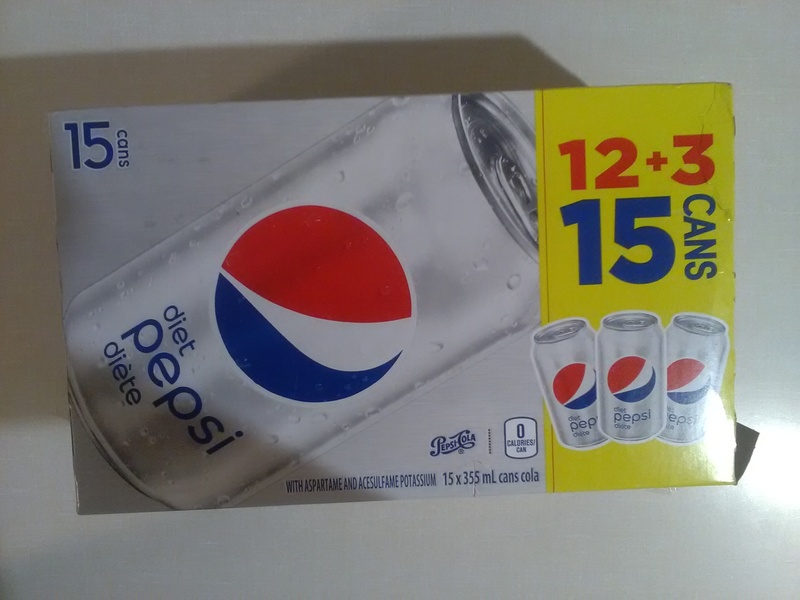 I used to never drink diet Pepsi before and then I bought a 12 pack because I wanted something different as in flavor and not all the sugar that is in regular pops. 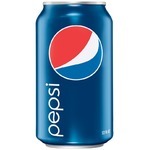 And I think I made a good choice I am now addicted to diet Pepsi lol. When you get the cubes for under $7.00 it's not bad of a deal I definaltly wil continue to keep buying this product! 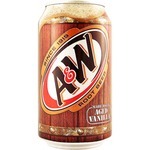 My go to soda beverage! 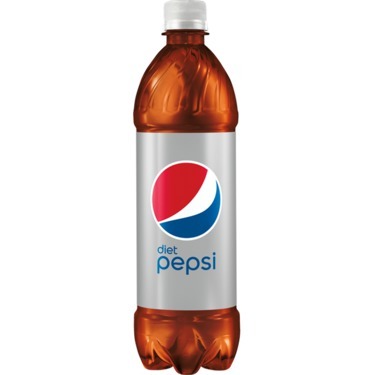 I always drink diet Pepsi as an alternative to the regular Pepsi. The taste still stays the same between both which I really like. 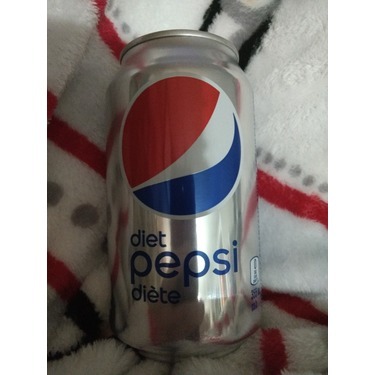 If you're counting calories or don't really want to drink so much sugars while you have a soda..then diet Pepsi is the way to go. Highly recommend! 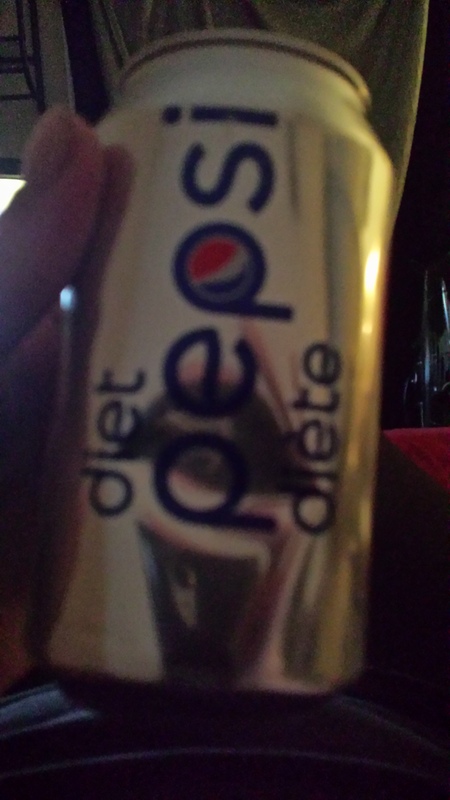 After being a long time pepsi fan I found myself needing to change over to diet drinks for weight loss and medical reasons. The thought of giving up my favorite product was so hard, but gave the diet a chance. I am hooked! All the same great flavor, none of the calories or sugar! Great packaging, fair value although when not on sale very pricey. 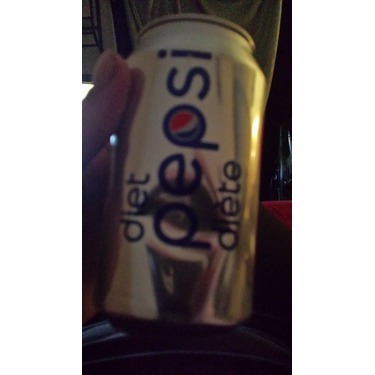 It does not leave the after taste some diet pops do, it is exactly what you would expect for a diet cola and if going from regular to diet it's the absolute best transistion. Even if I could drink regular I dont think I would now, life long customer! 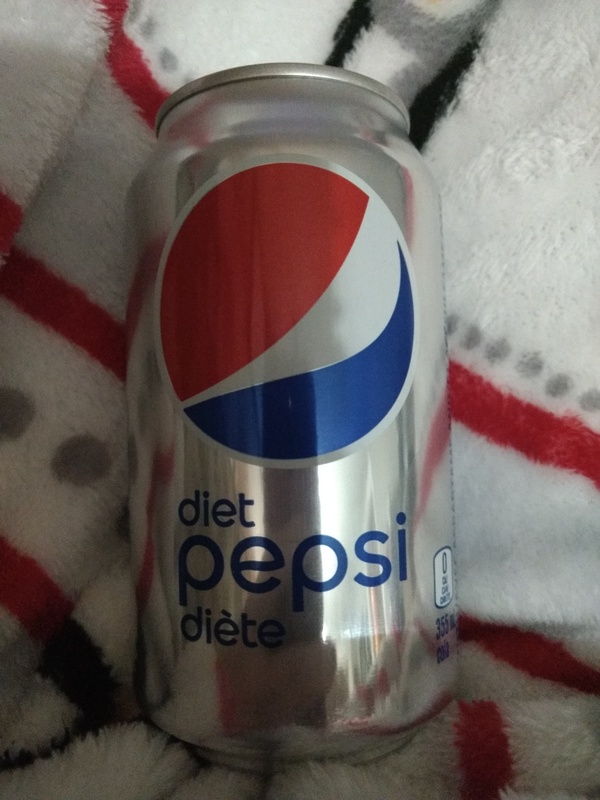 For year's i have been drinking Coke Zero,than they changed the formula once again and i did not like it as much.So i decided to try diet Pepsi,my taste bud's screamed in delight ! It taste like old time,so quenching and it taste so good ! My absolute favorite. 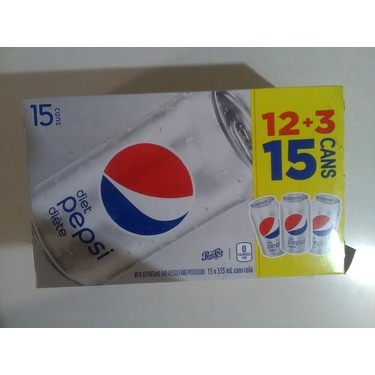 From using as mix or just having a cool drink diet Pepsi never let's me down. Perfect amount of carbonation that makes diet Pepsi the perfect drink! Big fan of this stuff. I prefer the taste of Pepsi to any other. 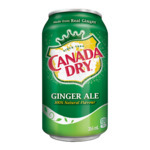 It has a great taste and is usually priced great. I recommend this if you are looking for a great taste.